AM Siân Gwenllian say 'robust processes need to be put in place' to stop public money being misused again. Urgent steps should be implemented by councils to secure bus services in North Wales following the conviction for fraud of four men. Express Motors owner Eric Wyn Jones and his three sons faced lengthy prison sentences after being found guilty of making fraudulent claims to Gwynedd Council for fake passenger journeys using concessionary bus passes. They were also found guilty of siphoning more than £500,000 into their own bank accounts and failing to inform the tax authorities. 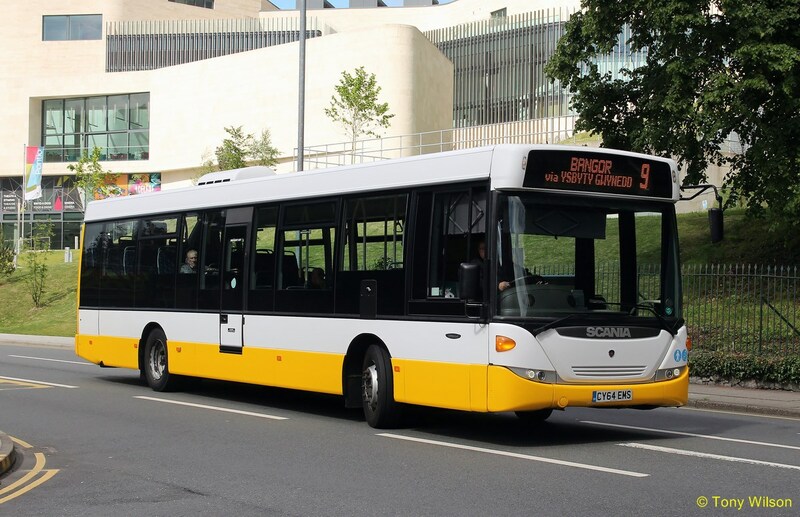 It is the second time in four years a Gwynedd-based bus company has been found to be making false claims on the concessionary pass scheme. Two bosses at Llanberis-based Padarn Bus were jailed in 2016 for claiming more money than was owed. Following the jury's decision to find the Express Motors bosses guilty Arfon AM Siân Gwenllian said: "This type of situation must never be allowed to happen again. My constituents need to be confident that public money will not be misused and to that effect, robust processes need to be put in place as a matter of urgency. "Looking at the bigger picture, the Welsh Government need to find a sustainable solution to support rural bus service users so that communities in Arfon are not left isolated." 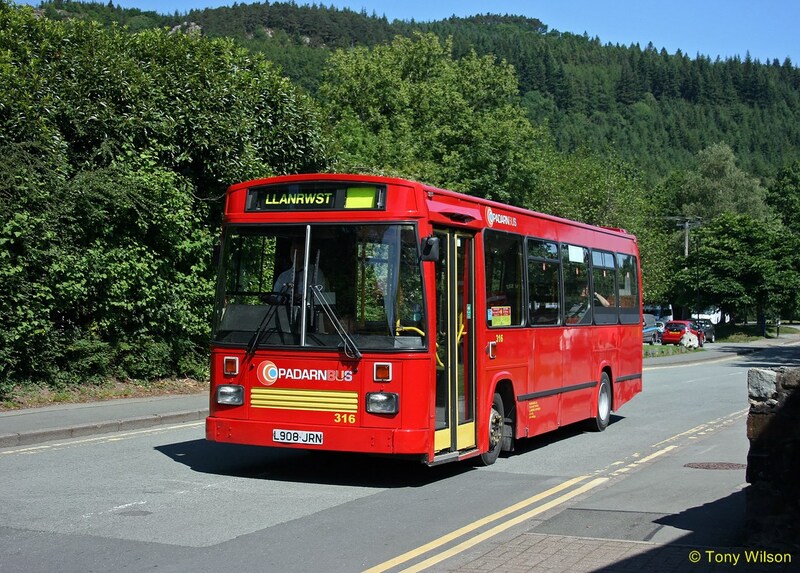 When Padarn Bus folded in May 2014 council officers were forced to work quickly to find other bus companies to operate the bus services. A similar exercise was carried out at the end of last year when the Traffic Commissioner for Wales revoked Express Motors' operating licence. 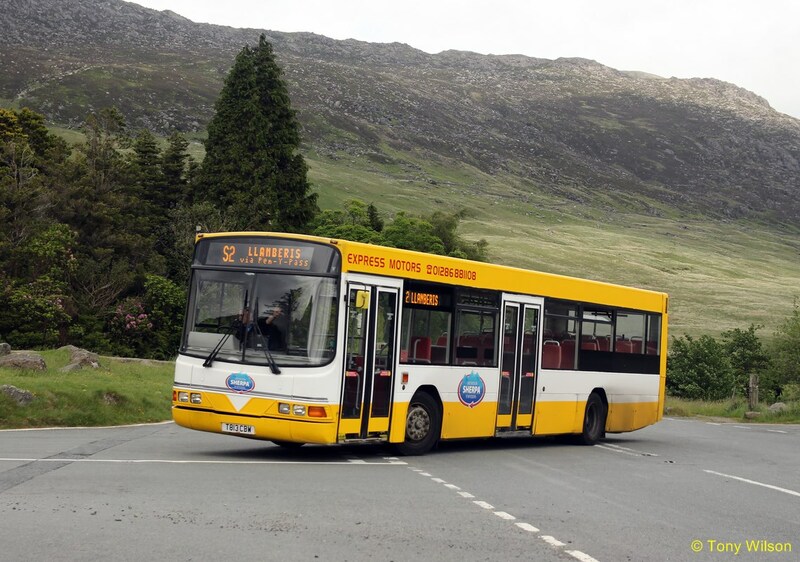 The familiar yellow-and-white buses of Express Motors operated an extensive network of services in Gwynedd, Anglesey and parts of Conwy and Ceredigion. Responding to Ms Gwenllian's call for action a Gwynedd Council spokesperson said: “This was an extremely serious case which involved significant sums money being fraudulently obtained from the public purse. 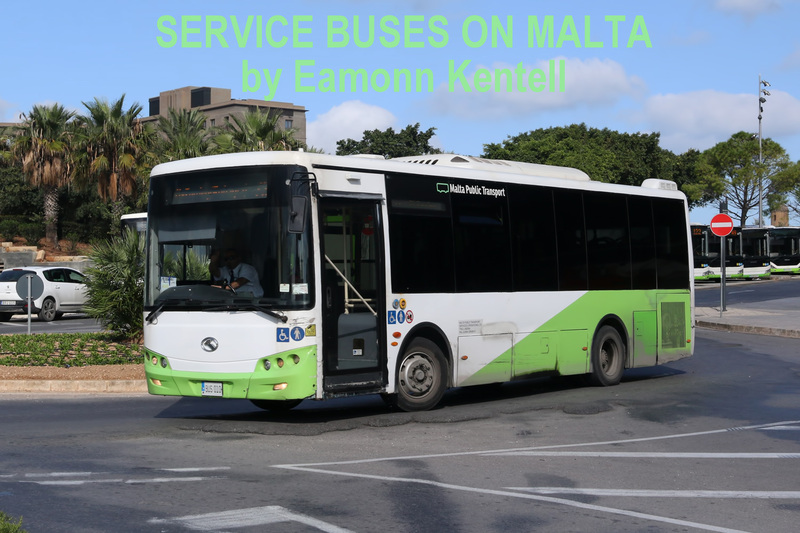 “As soon as we suspected some possible irregularities at Express Motors regarding the concessionary bus payments, we immediately investigated the matter. As a result of this initial investigation, we then referred the matter to North Wales Police. The Welsh Government confirmed this to be the case. Referring to the Padarn Bus collapse the council spokesperson added: “When the irregularities at Padarn Bus became apparent, the Council reviewed the procedures at all other bus companies to check that others were not committing the same fraud; they were not. Sentencing then took place at Mold Crown Court on October 31 as follows. Jailed for 29 yearsThe five men were jailed for a total of 29 years for a scam where hundreds of thousands of pounds of taxpayers' cash was claimed for bus journeys that never took place. Family members were in tears as Eric, Ian, Kevin and Keith Jones were jailed for fraud by false representation. A fifth man, former bus driver Rheinallt Williams, was also jailed. Eric Wyn Jones, of Bontnewydd, was jailed for seven-and-a-half years, as was his son Ian Wyn Jones. Brothers Kevin Wyn Jones and Keith Jones were given seven and six year terms. Rheinallt Williams must serve a 12 month prison term. Sentencing the judge said someone at the firm realised a fraud was possible and each fraudulent swipe was “quite literally money in the bank for Express Motors. "The fraud was one of breathtaking arrogance,” the judge said. The judge praised the officers who carried out the investigation and for the smooth running of the trial. The Jones' were said to have instructed others to increase the number of concessionary passes swiped; excessively swiping concessionary cards and submitted false concessionary payments scheme claim forms to Gwynedd council. The scam involved using lost or stolen concessionary bus passes to tot up bogus trips and then claiming the cash from the council. In all 88,000 bogus journeys were made using 32 such cards. One of the cards belonged to a man who had died and the jury heard the card continued to be used fraudulently for some months after his death. Eric Jones' own pass was used to make bogus claims although he claimed he had mislaid it for a few weeks and didn't know it was being used fraudulently.